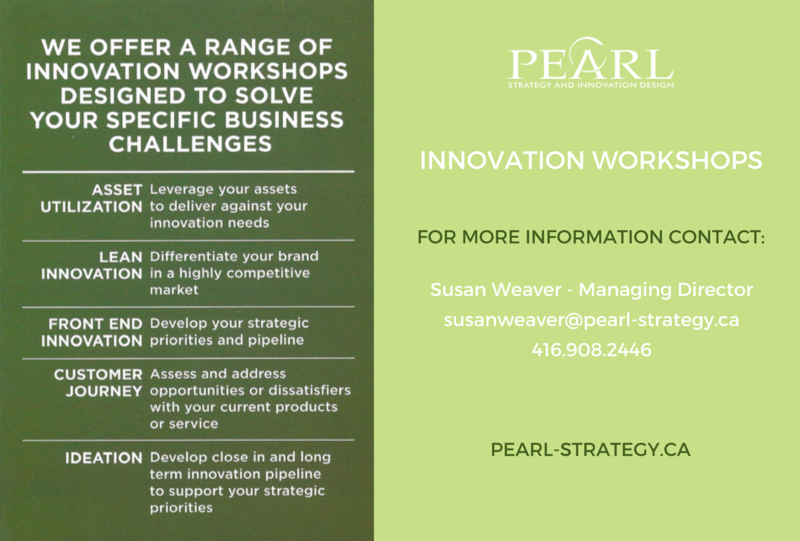 Our innovation workshops are designed to solve your specific business challenges. 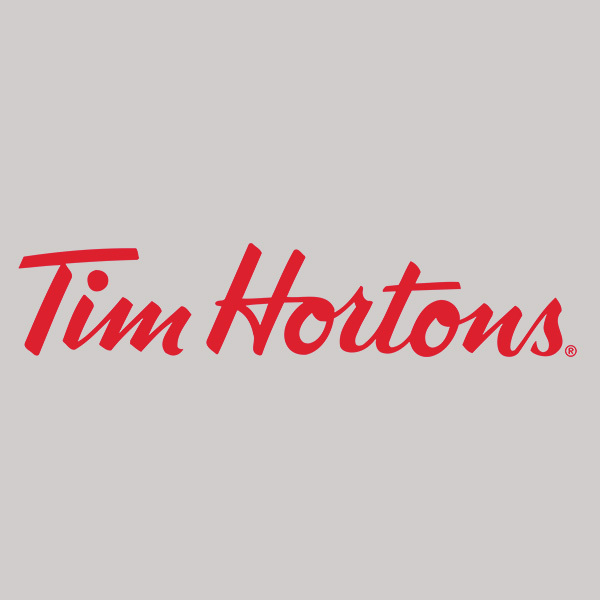 TIM HORTONS: Created a product strategy to accelerate growth and strengthen its leadership in the breakfast occasion. Tim Hortons wanted to protect and expand its share leadership in breakfast by increasing consumer preference for its breakfast sandwich. We identified product, positioning and experience drivers for the breakfast occasion. We assessed Tim Hortons breakfast sandwich performance versus the competitive set. We evaluated new breakfast sandwich products to understand overall appeal and optimization opportunities. We identified new innovation platforms to scale up the preferred breakfast sandwich product. Optimized the breakfast sandwich product which lead to increased sales at breakfast. Developed new innovation platforms which drove increased frequency in the breakfast occasion. LOBLAWS: Created an innovation strategy, priority innovation platforms and new product pipeline to drive growth for Loblaws brands. Loblaws was interested in creating sustainable innovation that could have application across multiple Loblaws brands and categories. 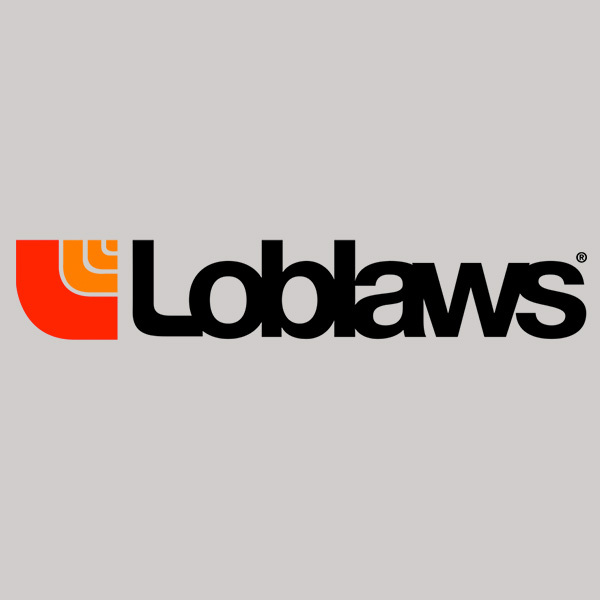 In several cross functional workshops, we identified consumer opportunity areas and innovation platforms where Loblaws could source growth. In the final workshop, the team generated new product ideas for the priority innovation platforms. Together we generated over 200+ ideas to support the Loblaws innovation pipeline, enough to support a 3 year rolling calendar of innovation. 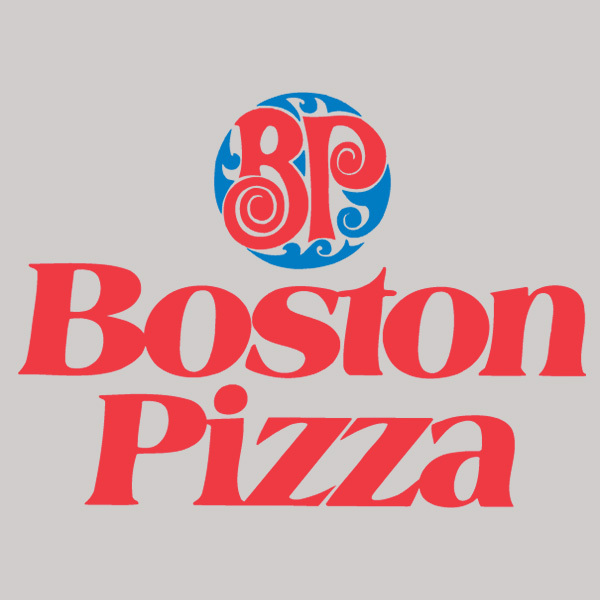 BOSTON PIZZA: Optimized a product recipe and its positioning for a key menu platform. Boston Pizza was interested to understand how better to deliver on their customers nacho experience. In a quantitative central location test, gathered product feedback on new nacho products and gained customer feedback in qualitative groups on positioning, product and in restaurant experience opportunities. Boston Pizza launched an improved “Fully Loaded” nacho platform with stronger sales revenue than the original product. 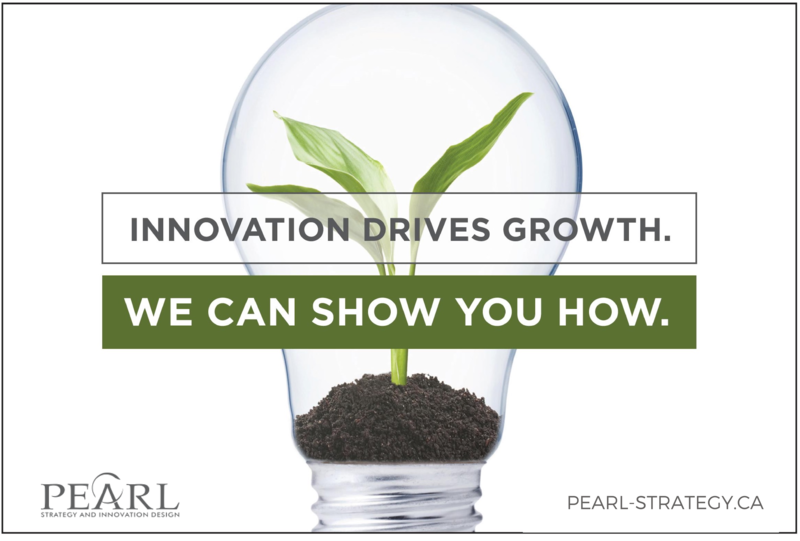 My team recently had the opportunity to work with Pearl Strategy on an innovation project using the Facilitation for Innovation framework. We brought together 20 cross-functional team members for an intense session with the objective of generating brand new innovative ideas. To say the session was a success would be an understatement! Under Susan and Donya’s skillful leadership and complete understanding of the business issues, the team developed an array of platforms and positionings that could potentially make a strong impact on our category. Following the session, the team’s feedback was overwhelmingly positive. We are looking forward to working with you again.